Have you ever taken the time to think thoroughly about the pelvis being a key feature in the human body?? 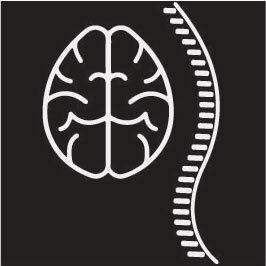 In fact, it, in my opinion, it might be the most important feature in our body which could potentially affect EVERYTHING happening in our body. The structural and functional health of the pelvic region needs to receive more attention from absolutely everyone who wishes to be athletic, active or chronic pain-free in general. 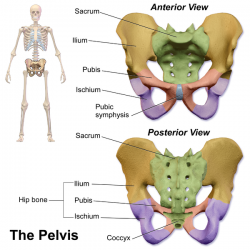 This is what the pelvis looks like. Every realm of the fitness world have their own opinion where the lower body ends and the upper body start, or what is included in the “CORE”. To keep it simple, just know your lower body & upper body performance are both dependants on the status of your pelvic region. Stay tuned for my Pelvis series.